Fabulous updated loft in a wonderfully well-served location. No expense has been spared in the maintenance and updates performed by the current owners. Enjoy soaring high ceilings, and a sumptuous feeling of space, coupled with extensive character features to include concrete beams, exposed brick, and newly finished hardwood floors. 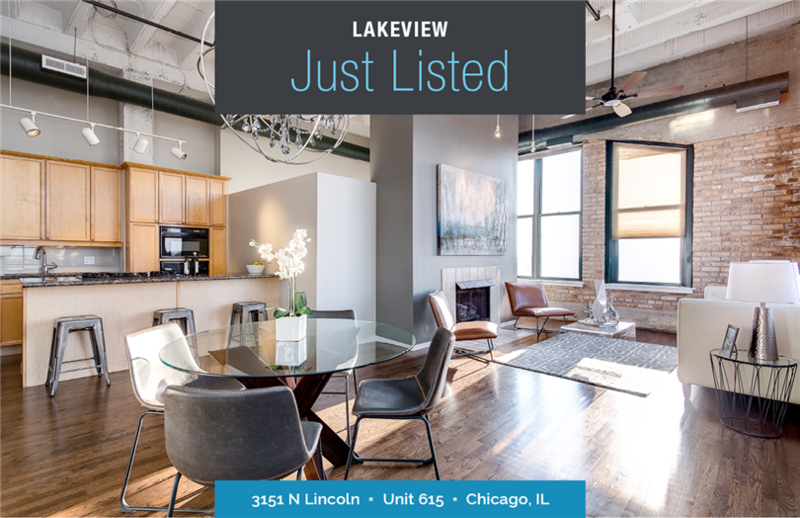 Indulge in far reaching views to the north, west, and downtown from this penthouse level home, and the expansive roof deck. The main living space is open plan, to include a very well fitted kitchen, living room with fireplace and dining room opening to a balcony. The master bath has just been remodeled offering an elegant and luxurious well-equipped space. Storage abounds, with ample closet space in the unit, a huge walk-in closet in the master, a separate storage loft that offers more space than all the other closets combined, and a locker in the storage room. Two side-by-side garage parking spaces are included. Walk to shops, theater, bars, and restaurants.